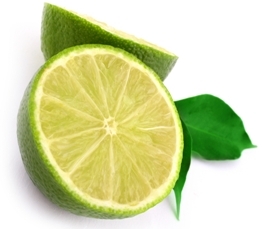 The choice of a Lime as our logo was not just by chance, as well as representing the fresh approach we bring to cleaning supplies, it is obviously 'Green'. This eco friendly colour underpins all areas of our business model from the paperless ordering and invoicing system to the sourcing of environmental products. A key area for any cleaning supplies business, we understand that we have to cater for demand, but that does not mean that we can't offer wherever possible an environmentally friendly alternative. As a truly independent company we are constantly sourcing new products from around the globe to add to our environmental range, so keep your eyes 'peeled' for new introductions, below are a list of items we stock or are evaluating currently before bringing into the range. Biodegradable sacks & bin liners to help clean up rubbish!